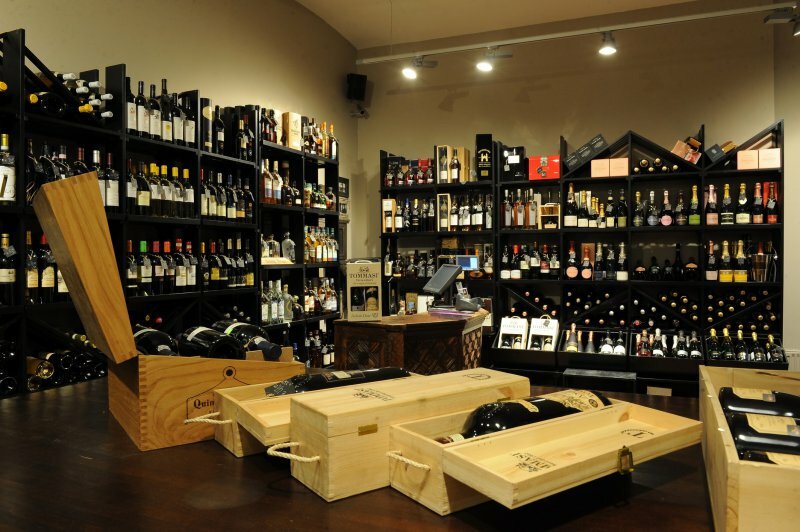 Recently relocated from a previous incarnation as Dylan Decanter on Vaļņu Street, it sells and distributes quality wines not found elsewhere in Riga and holds regular small-scale degustation events at a low-key locale facing the Daugava River. You might find, for example, a bottle of Familia Schroeder Saurus Select Malbec from Patagonia (€11.30), Paso Creek Paso Robles Cabernet Sauvignon from California (€16.30) or South African Zalze Chenin Blanc (€8.90). You’ll also find elite whiskies, grappa, champagnes and some unusual strong drinks, like Polugar single malt rye and classic rye (€127 and €60). 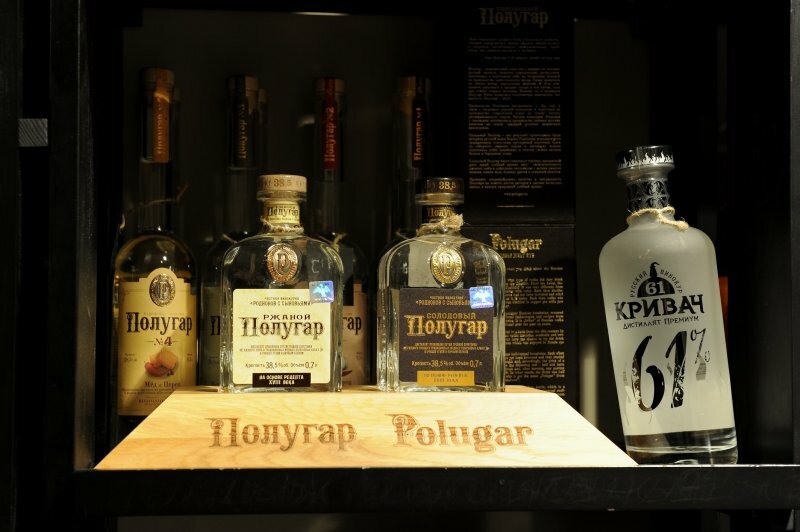 Polugar recreates the distilled grain vodka that Russians and others were drinking before the shift to using rectified ethyl alcohol in 1895. It’s produced by Russian enthusiasts in Poland, as Russian law bans traditional grain distillation. If you have lots of spare cash for really exclusive drinks, consider Brugal Papá Andrés luxury rum (€999), just 500 bottles of which have been produced. Two bottles made it to Latvia and one of those has been sold. Aged in European sherry and American oak barrels, it is presented in a flashy crystal decanter inside a treasure-chest box. The Vīna Korķis owners plan trips to wine producers in France, Italy and Spain this spring, which should refresh the range on sale still further. A small terrace is also planned for the coming summer season.